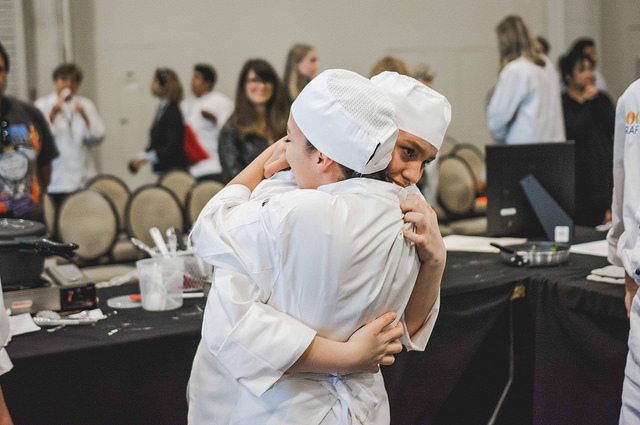 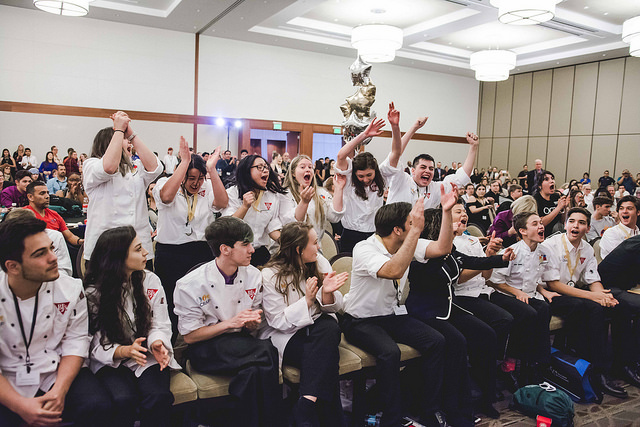 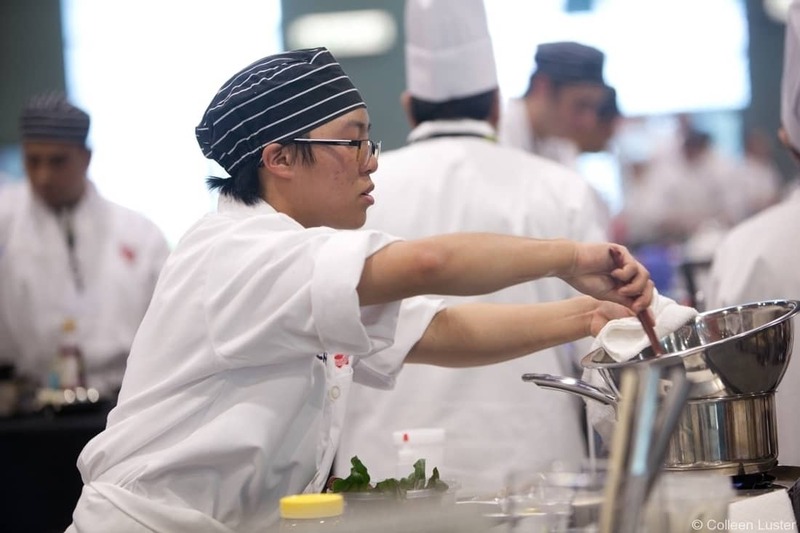 The CA ProStart Cup is more than a cooking competition – it’s a life-changing experience! 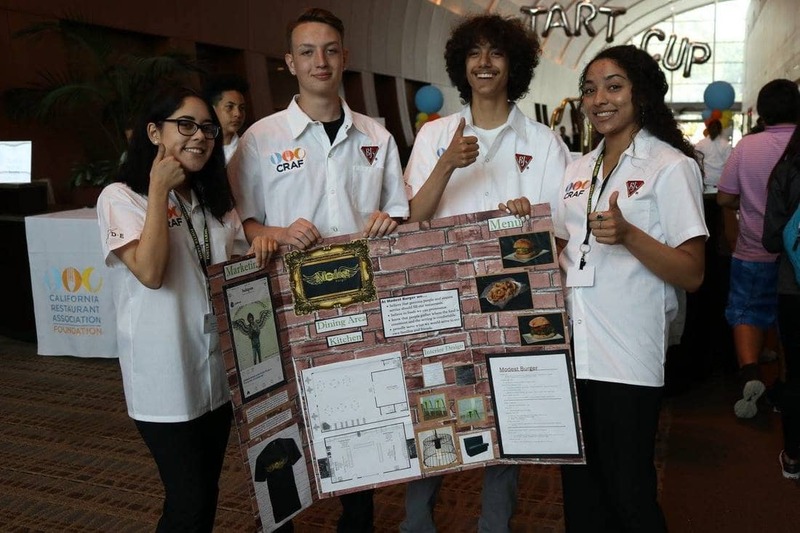 Imagine being 16 years old and pitching a new restaurant concept to a panel of restaurateurs. 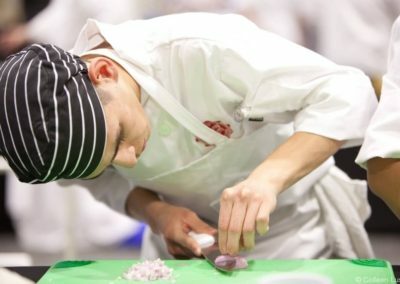 Or having hundreds of people watch you as you put the finishing touches on a three-course meal. 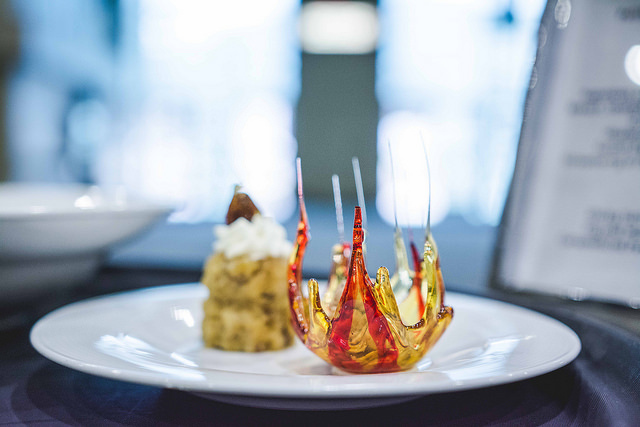 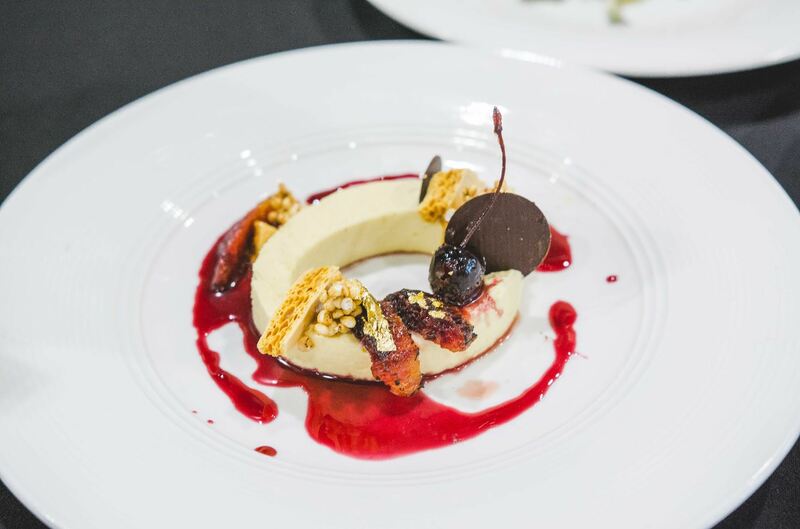 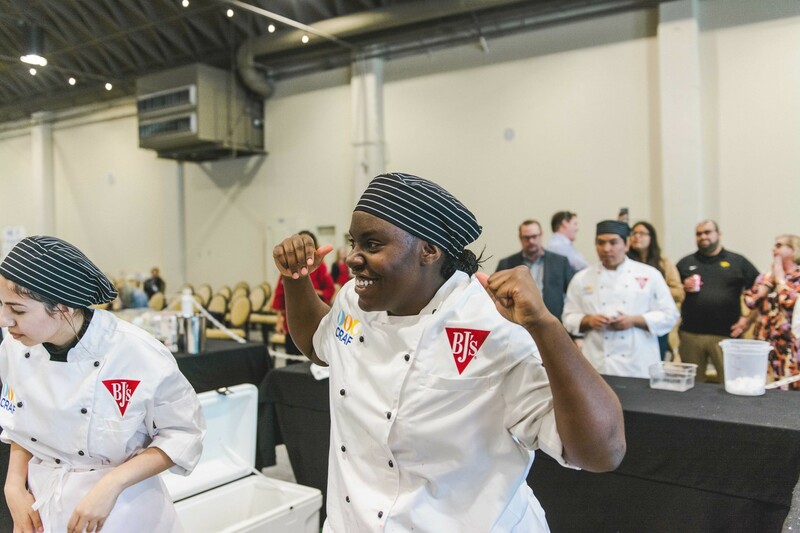 The CA ProStart Cup is an electrifying event that puts high school culinary and hospitality management students to the ultimate test. 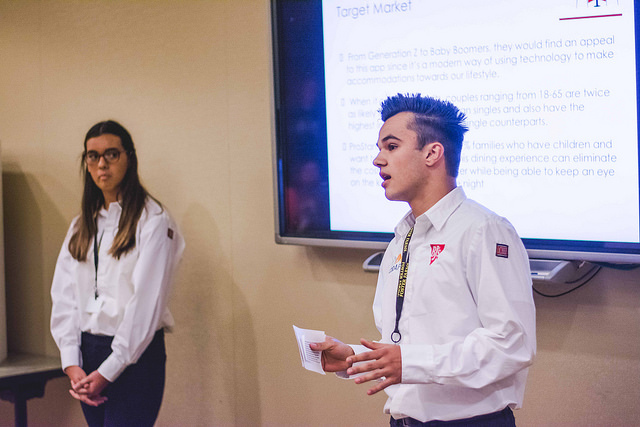 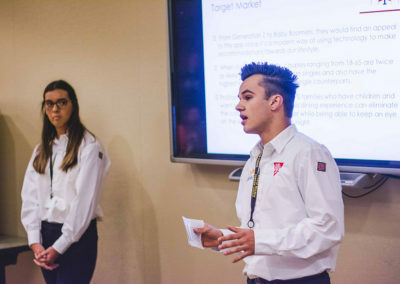 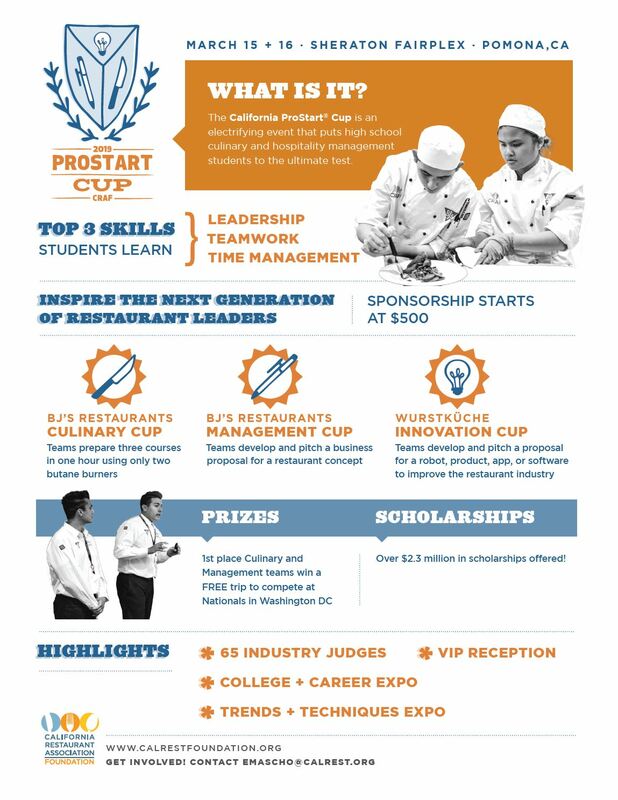 Students from across the state can compete in three events: the Culinary Cup (3-course meal in 60 minutes), the Management Cup (pitch a new restaurant concept), and the Innovation Cup (new robot, app or software to improve restaurants. 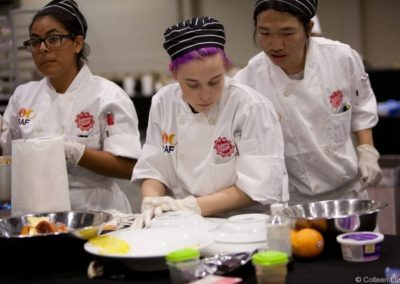 What’s at stake? 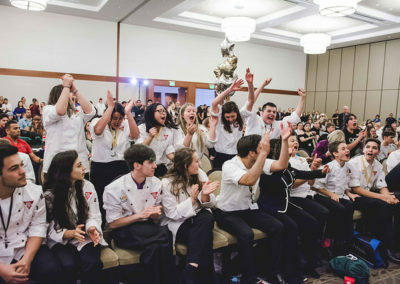 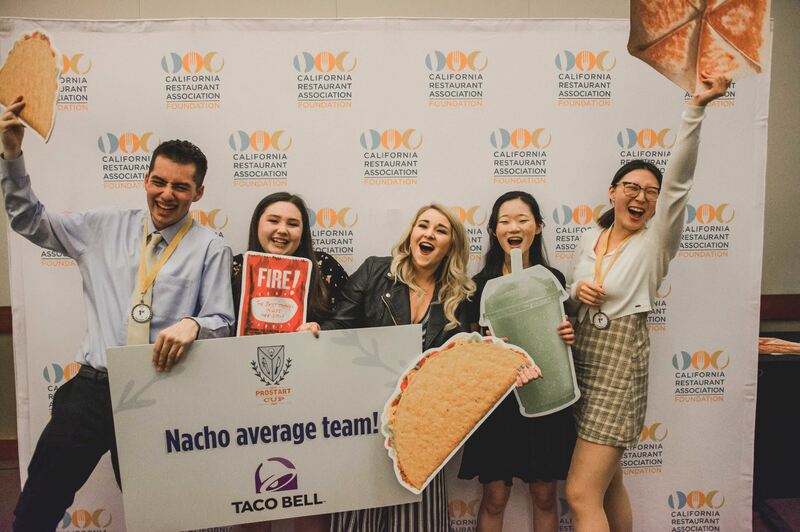 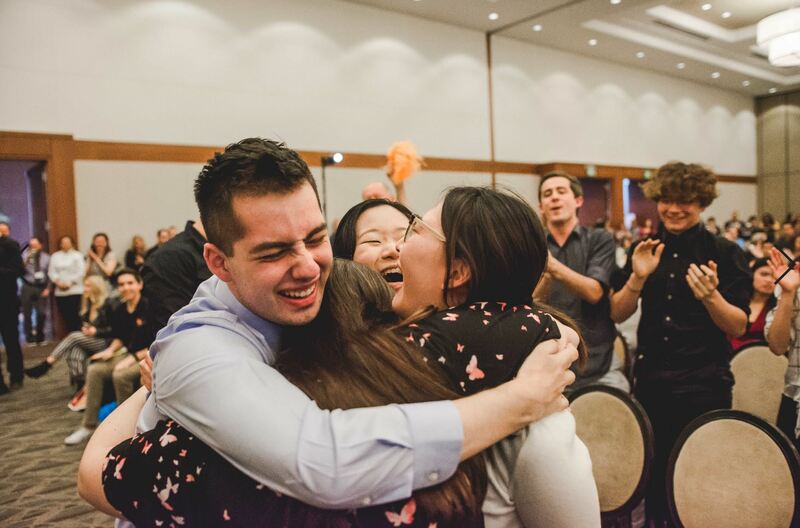 More than $2.3 million in available scholarships and the chance to represent California at the National ProStart Invitational in Washington, D.C. 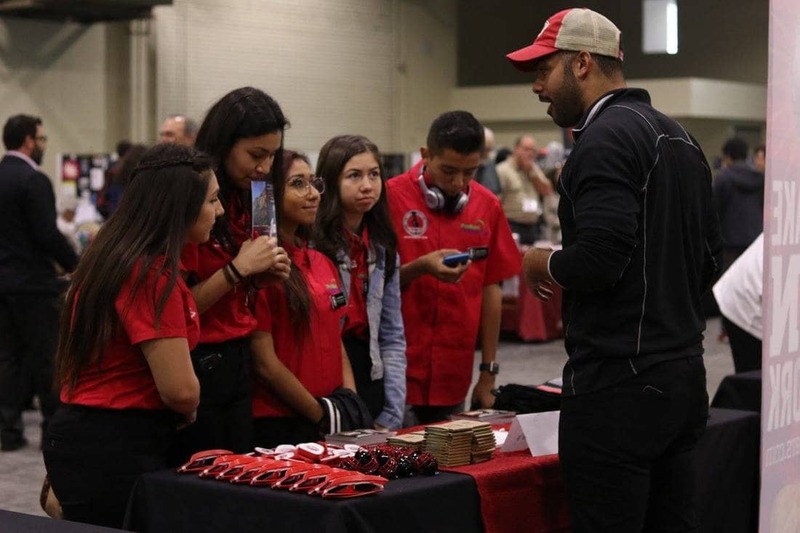 The big event took place March 15+16, 2019 in Pomona, CA. 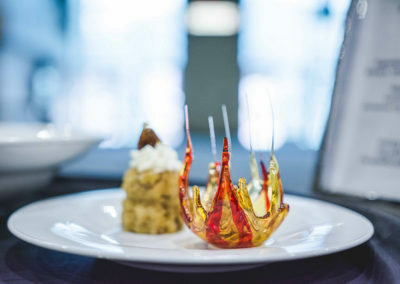 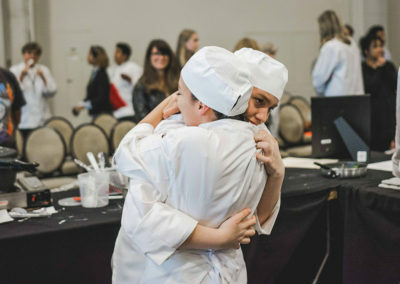 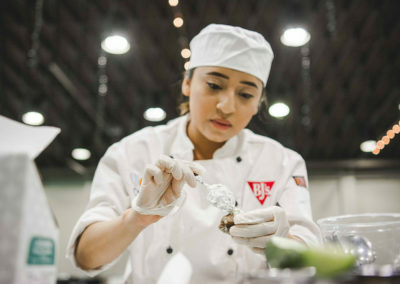 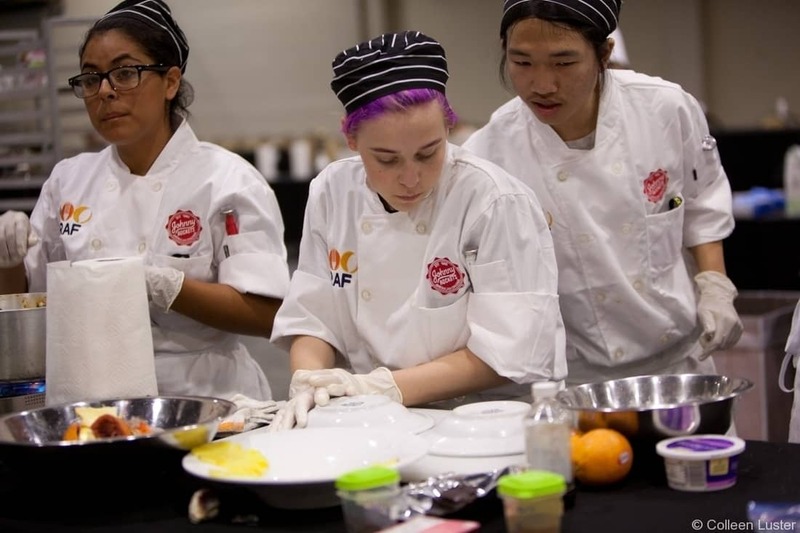 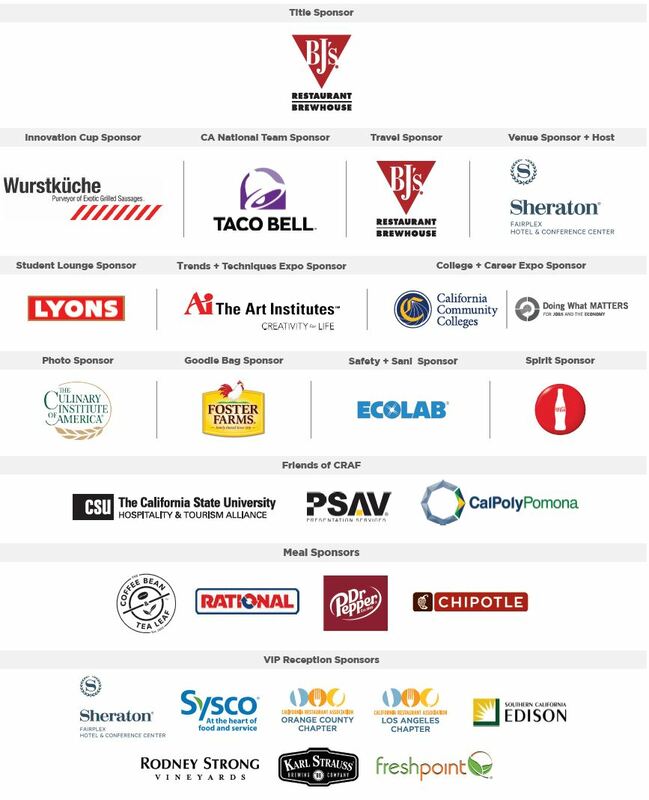 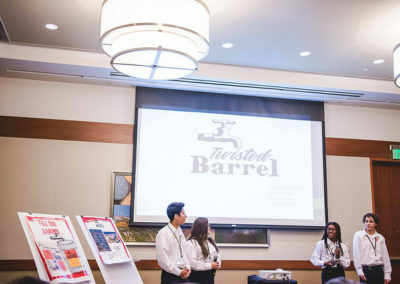 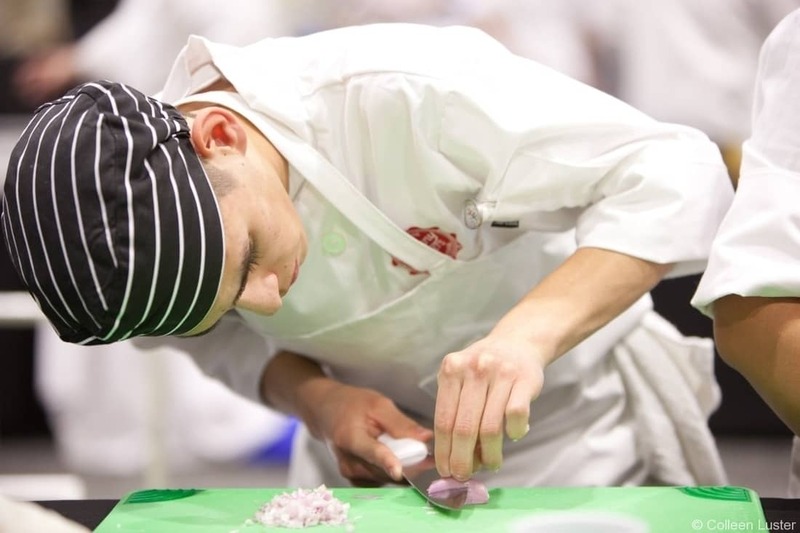 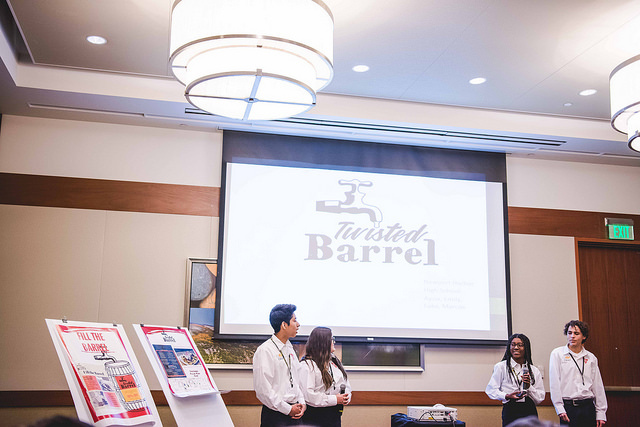 The state’s top student chefs and entrepreneurs went head-to-head in the 16th annual CA ProStart Cup presented by BJ’s Restaurants on March 15+16 at the Sheraton Fairplex in Pomona, CA. 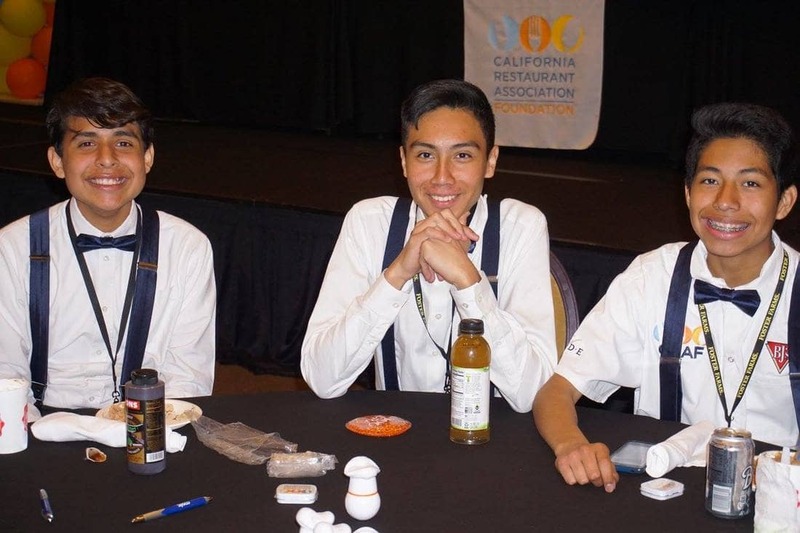 Madison High School took home the gold for their menu of dungeness crab gribiche salad, trout en crepinette, and blood orange mascarpone bavarian. 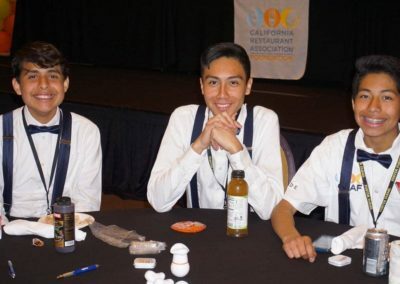 Fun Fact: their team mentor, Chef Andrew Reyes, competed in the 2005 National ProStart Invitational! 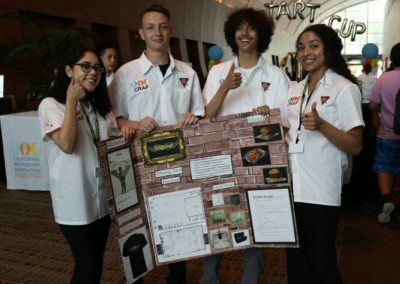 Student from San Dimas High School developed Star Box, a mix between mobile ordering and drive thru. 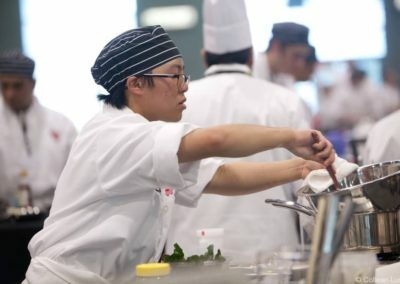 The insulated and refrigerated boxes hold mobile orders at the drive thru. 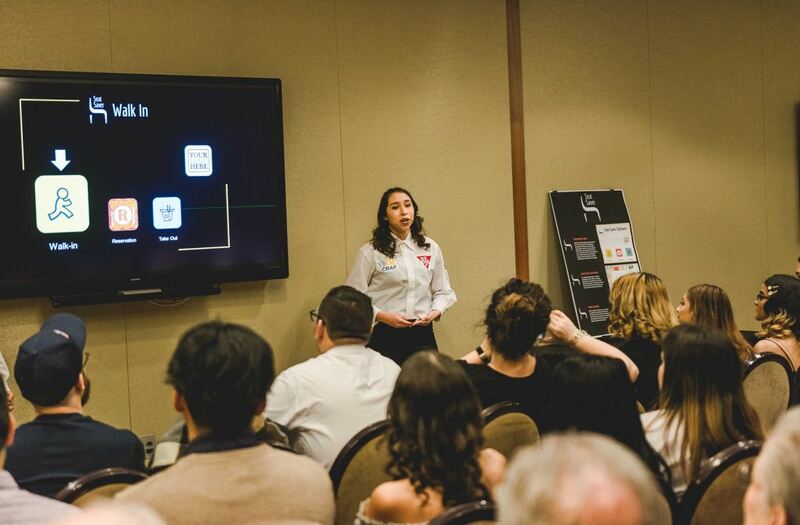 Customers simply unlock the box with a QR code.